Recent medical studies, as well as published information, have shown that swimming can have tremendous benefits for relieving and reducing stress and depression. What pool owners may already have been aware of has now received the good news by the medical community as well as by stories of those who have been able to eliminate anti-depressants. 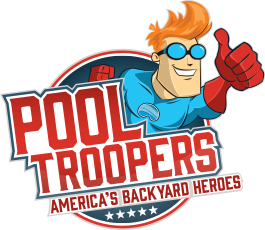 Pool Troopers wants you to learn more about how your backyard swim environment can help you reduce stress and depression. The most important one that affects depression is mood enhancement, in the case of a person who is depressed and possibly on anti-depression medication. According to PsycheCentral, exercise in general affects neurotransmitters, including serotonin, which influences mood and produces a stress-reducing hormone called ANP. It seems that the benefits, within a pool environment, begin when the swimmer is immersed in the water up to the heart area. In addition to this previous information, more recent research has been published regarding a swimmer in the United Kingdom who was able to give up all her anti-depression medicine after becoming acclimated to a regimen of cold water swims. 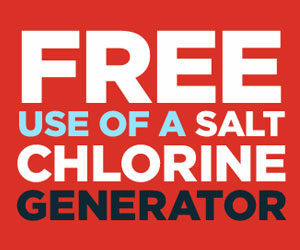 If you have a pool that is not heated, you can benefit from this information. Although you might hesitate to take a dip in more chilling water, it can be very beneficial. The Guardian tells the story of a 24-year old woman who was able to give up all her medicine after her doctor prescribed a weekly cold water swim. She had been treated for major depression since the age of 17; a bevy of drugs made her feel that she was in a “chemical fog.” Her doctor, Christoffer van Tulleken, also a researcher at University College in London, was a swimmer and began a treatment of weekly open water swims for her, in temperatures of 15C (59 degrees Fahrenheit). Within a period of four months, she was medication-free, and her symptoms of depression had disappeared. Cold water therapy is being studied further as to whether it can work for other patients as well as how cold-water shock affects the body. Whether your pool is cool or is heated, it is evident that a swim is beneficial for both the physical and mental health of the body. 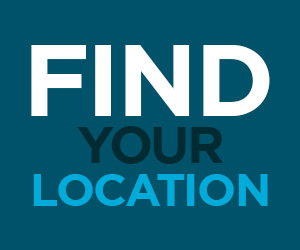 In fact, you can beat the blues by enjoying the blue water of your backyard pool. To keep your pool healthy while your mind and body enjoy optimum health in its waters, give Pool Troopers a call to schedule maintenance on a regular basis. Whether you choose our Pool Troopers Premium or Conventional Service, just knowing that your pool is clean and safe can relieve stress and anxiety even before you’ve hit the water. Then jump in and swim your blues away.